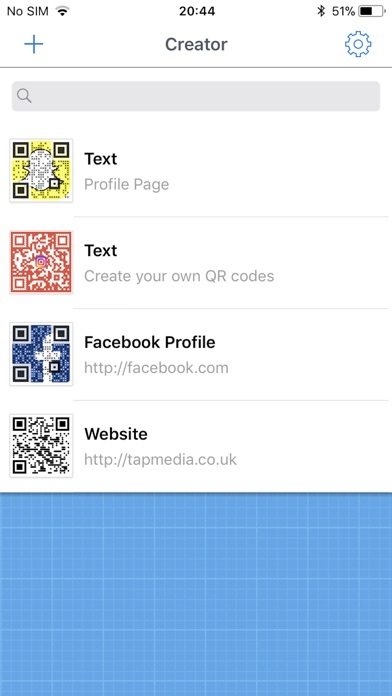 Create your own QR codes for free. FEATURES - Create unlimited QR codes - Preview QR codes inside the app - QR Codes do not expire - Save as PNG or SVG - Save to Photos app - Share QR codes in other apps ADVANCED GENERATOR (UPGRADE REQUIRED) - Change color - Change style - Add a custom logo - Create transparent QR codes Supported types include - websites, phone numbers, text, GEO location, email address, contact meCards, contact vCards, SMS and events. 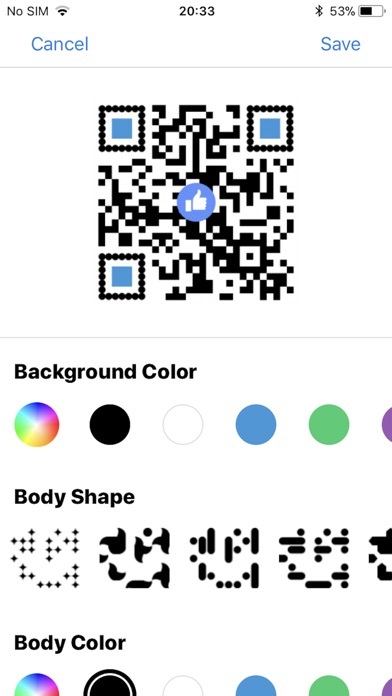 No way to edit QR codes. 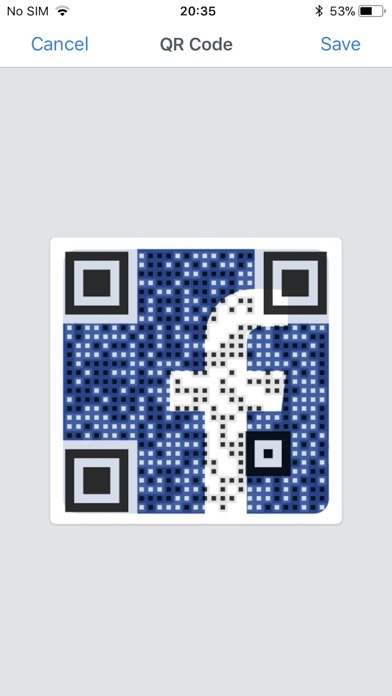 Makes shopping so easy and fun I scan everything! Not intuitive, gives error that I need to go back and fix my design, but not why or which part, crashes. For the custom ones you have to buy the pro version. 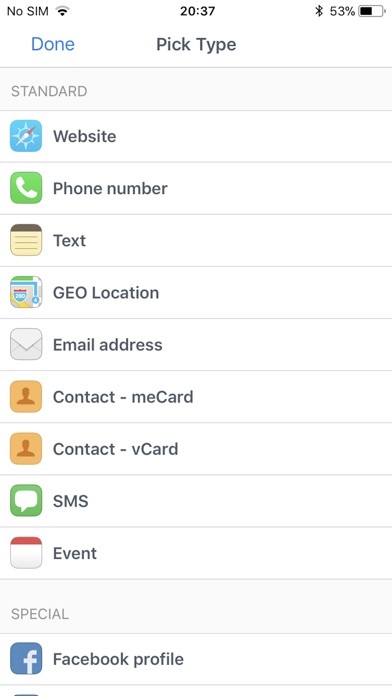 But no explanation about are those direct codes that you can do unlimited? ?